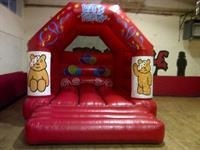 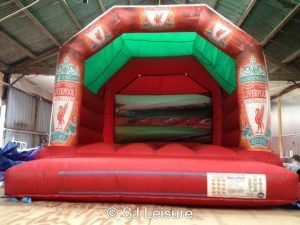 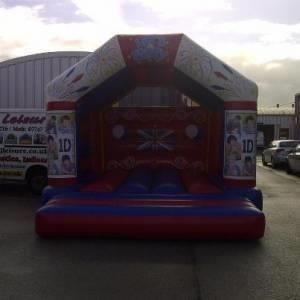 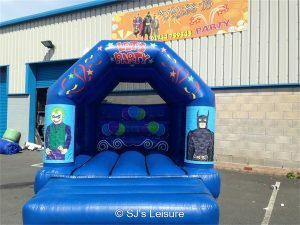 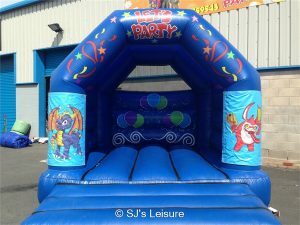 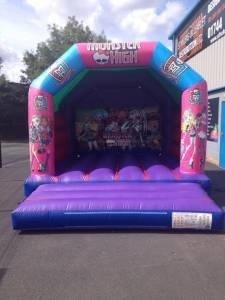 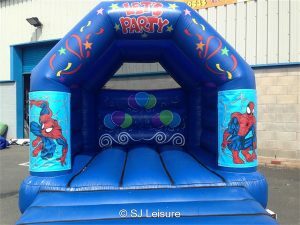 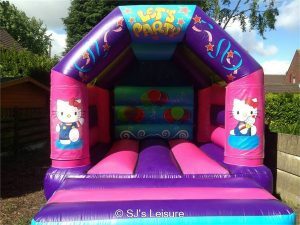 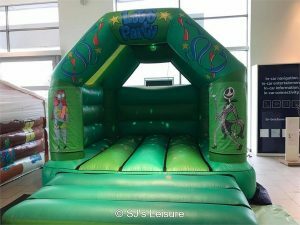 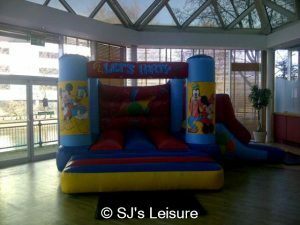 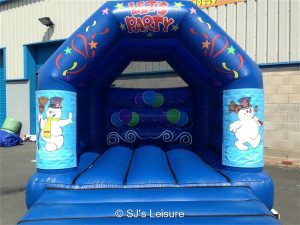 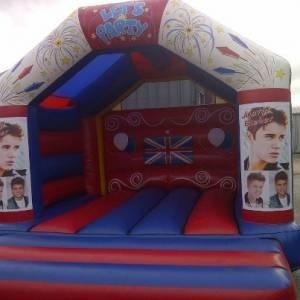 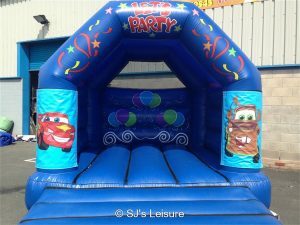 This category features SJ Leisure’s range of inflatable bouncy castles. 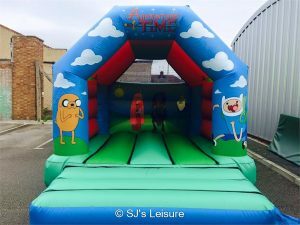 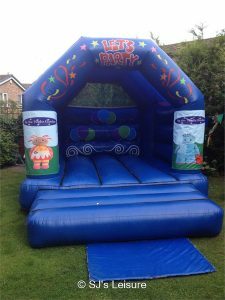 SJ Leisure have many bouncy castles to choose from in different sizes and styles to suit different age ranges and occasions. 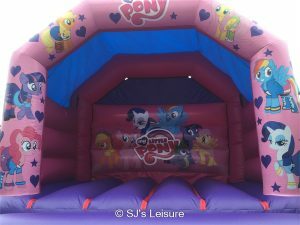 From big to small, we have them all! 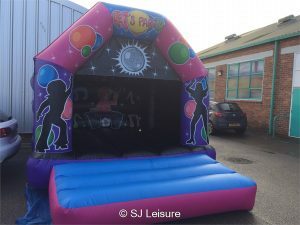 Our brand new disco bouncy castles with bluetooth music system and disco light is proving to be extremely popular for children’s birthday parties! 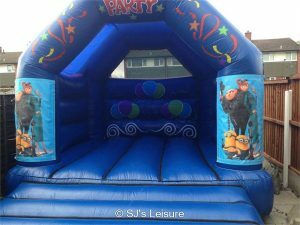 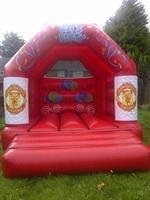 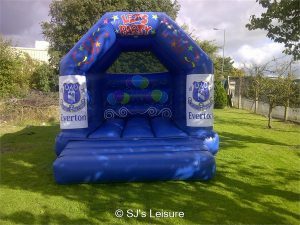 SJ Leisure supply bouncy castle hire to St Helens, Widnes, Haydock, Warrington, Billinge, Crank, Rainford, Liverpool, Burtonwood and others parts of Liverpool, Merseyside and Greater Manchester. 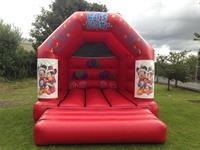 Use our postcode checker to see if we cover your area! 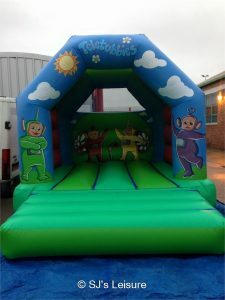 To book our products, just click on the ‘Book Now’ button below and you can pay on the day – you can even check the products availability and date against our live online diary system! 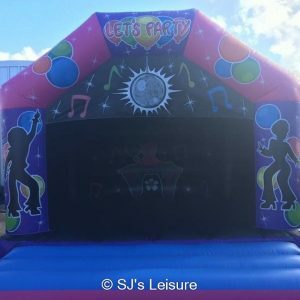 Our live online booking system asks for all the information we require, and we will confirm your booking with an email.